1962. First Edition. 192 pages. No dust jacket. 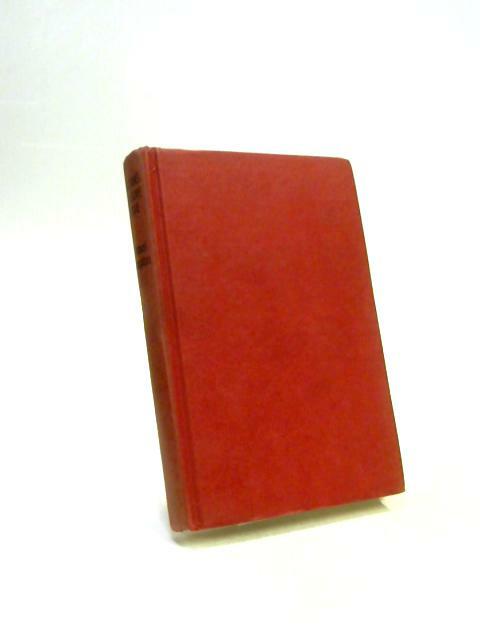 Red cloth boards with black lettering, contains b&w illustrations. Pages remain bright with moderate foxing to text block edge. Binding is firm with light corner bumping and soiling to boards. Spine is tanned with light shelf wear.